The New Orleans chef's favorite tahini, kitchen tool and more. 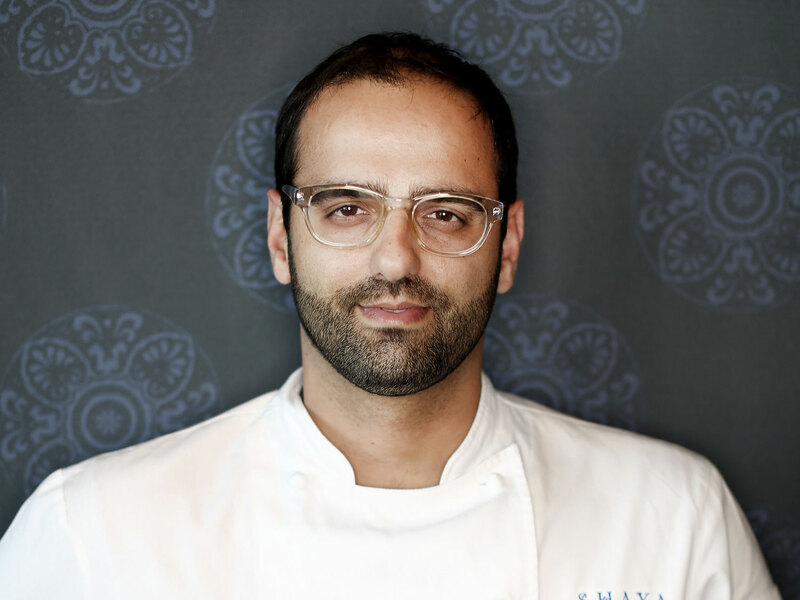 Chef Alon Shaya has made a name for himself in New Orleans by serving up his modern take on Israeli cuisine at his restaurant, Shaya. He also serves up some of the best Italian food and pizza in the city at his restaurants Domenica and Pizza Domenica. Naturally, his home kitchen contains elements of all of his major influences, from the city he now calls home to the places he's dedicated his professional career to better understanding. 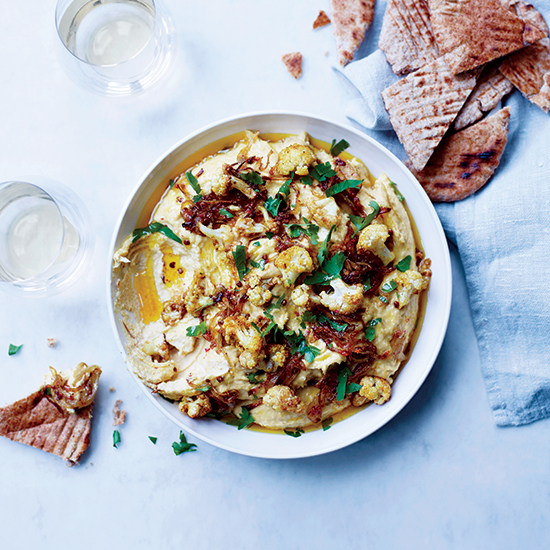 He shared his five kitchen essentials when he stopped by the F&W Test Kitchen this week to make pita bread and tahini hummus. Since chef Shaya doesn't get a chance to cook at his restaurants as much as he'd like anymore, he makes it a point to cook a lot at home and his two favorite pots and pans are definitely designed to take whatever the chef—or his wife—throws at them. "I have a cast iron skillet that I really love," he says. "We also have a huge Le Creuset Dutch oven that we use for red beans and rice every Monday night. My wife makes it each week for anywhere from eight to 20 people and it’s really become a tradition so our bean pot is very important to us." Like so many chefs, chef Shaya's Japanese chef knife is his favorite kitchen tool. "I have this old Japanese chef knife that a friend bought me as a wedding gift that I love," he explains. "It’s like an extension of my hand and it really does so much for everything that I do cook." Chef Shaya might be best known for his take on Israeli cuisine, but Italian food was his first love. When he first went to Italy to study, there was only one book that he took with him as a guide. 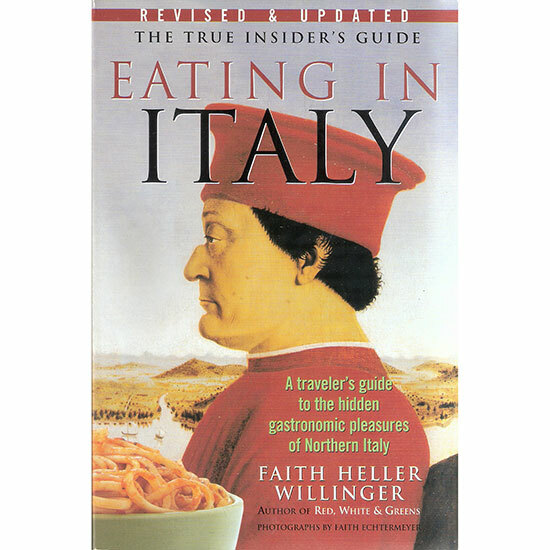 "I used Eating In Italy by Faith Willinger as kind of my bible when I was traveling around Italy," he says. When it comes to cookbooks, Shaya also loves Laurie Colwin's classic Home Cooking. When it comes to his pantry, Shaya's key influences are on full display. "We always have a lot of extra virgin olive oil, different vinegars and some kind of freshly milled flour from Bellegarde Bakery in New Orleans," he says. "Also, we always have Soom tahini out of Philadelphia. 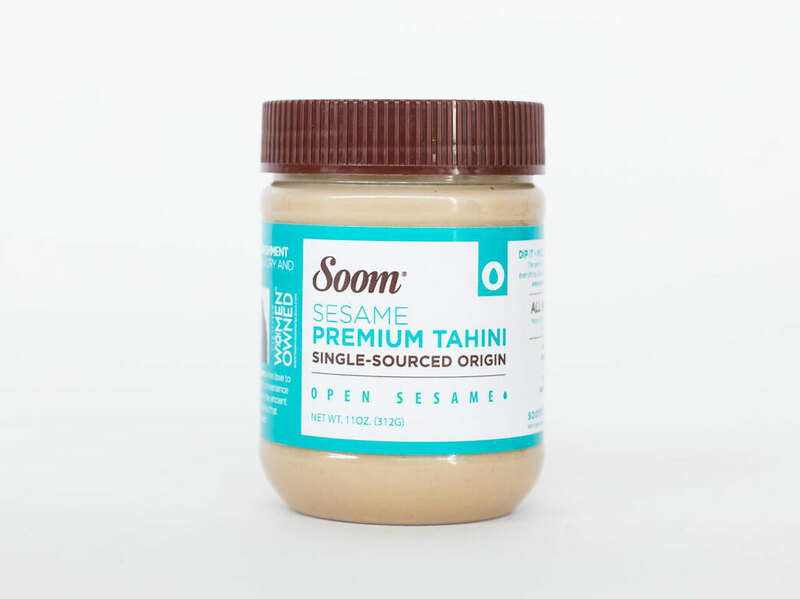 It's the only tahini we use in the restaurant as well and it's really amazing." While Shaya says that he and his wife cook a wide range of dishes at home, there are a few staples they always keep well-stocked. "If you open up our fridge, there’s always Sriracha, tons of eggs, a roasted chicken and some kind of rice or Vietnamese food."